We wish everyone a Very Good, Healthy and Happy New Year. We require Dan Grades to make ukemi on the New Year Seminar, so please let the office know if you are available. 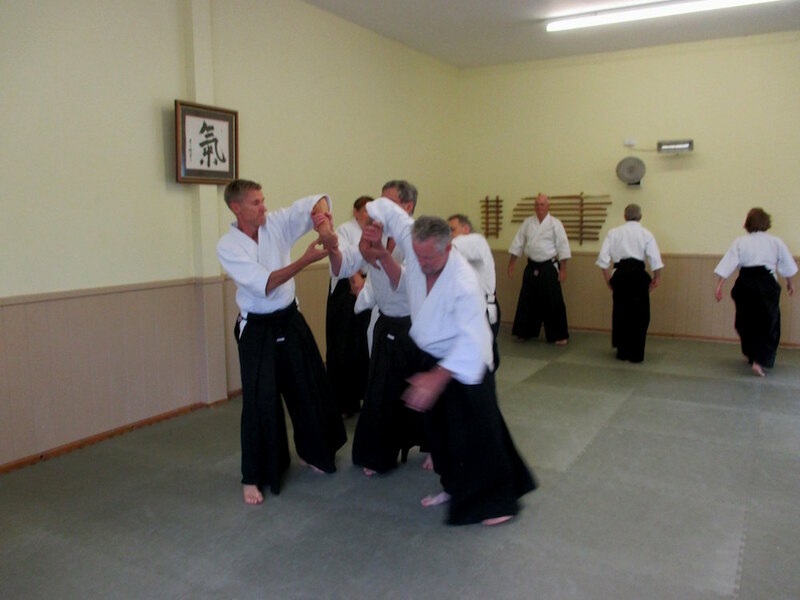 If a student is required to re-take their Dan Grading, the teacher can inform Sensei Margaret when their member would be ready - a new invitation will then be sent out. 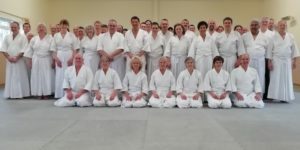 Would all members who have received an invitation to take their Dan Grading please return the lower section on their letter to the office, even if they are declining the invitation. An additional area course has been booked in Derby for the 28th October. The times will be 11am – 1pm and 3 – 5pm, with a kyu Grading 5.15pm.